Use this downloadable template to prepare a set of Standard Charge Terms for a commercial collateral mortgage under Section 9 of the Ontario Land Registration Reform Act. You first need to complete and file the Set of Standard Charge Terms with the Land Titles Office, which issues you a filing number. 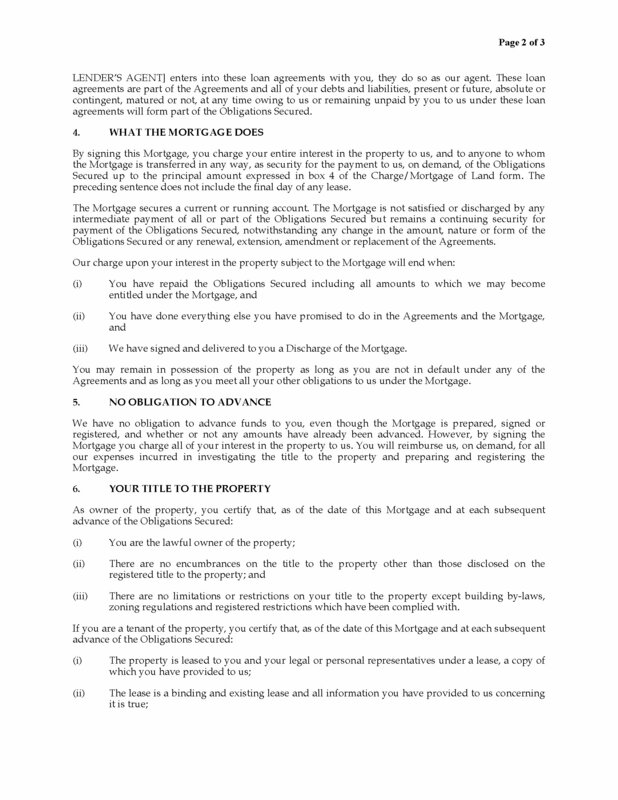 Each time you enter into a loan transaction with a borrower which is secured by this type of mortgage, you simply file a Form 2 Charge â„ Mortgage of Land which refers to this set of standard terms by filing number. 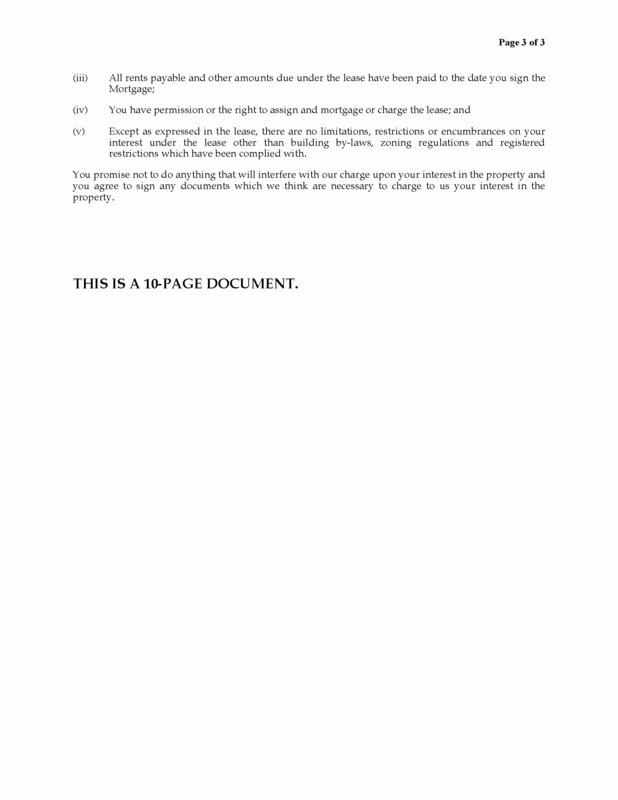 This set of standard terms, and any addenda filed with the Form 2, will then govern the loan agreement between the parties. 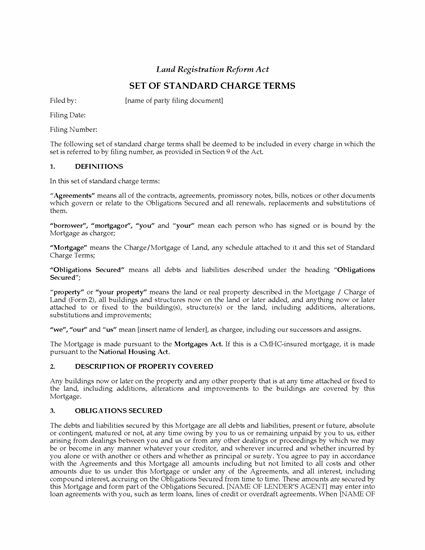 These Standard Terms for Commercial Collateral Mortgage are a must-have item for any commercial lender in Ontario.